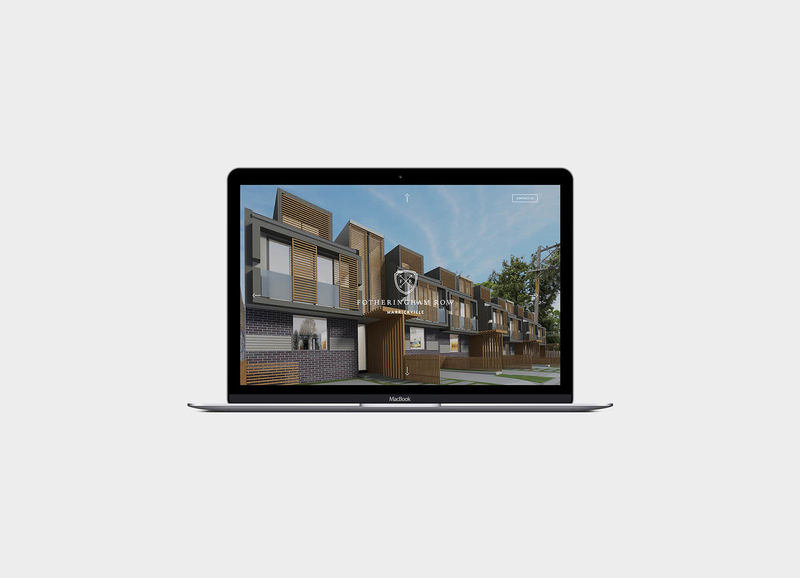 Fotheringham Row is an exclusive selection of boutique terrace homes located in the heart of Marrickville. Made was engaged to create the branding and associated elements to compliment and enhance the sales and marketing campaign. The collateral was designed to reflect both the exclusive nature of the development and its modern architectural construction.